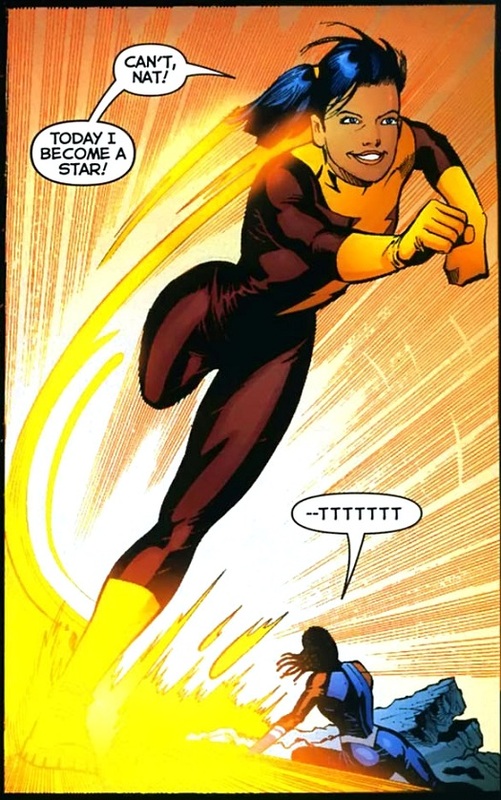 "...in the episode 'Trajectory', a new female speedster has everyone distracted, arriving in town intent on creating maximum chaos. 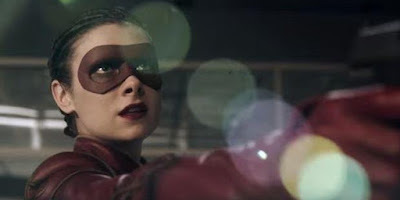 "'Barry' must quickly uncover the mystery of who is the girl under the mask — as well as what is driving her mad desire for speed and destruction..."
"The Flash", was developed by Greg Berlanti, Andrew Kreisberg and Geoff Johns, based on the DC Comics character 'Barry Allen', a costumed superhero crime-fighter with the power to move at superhuman speeds. 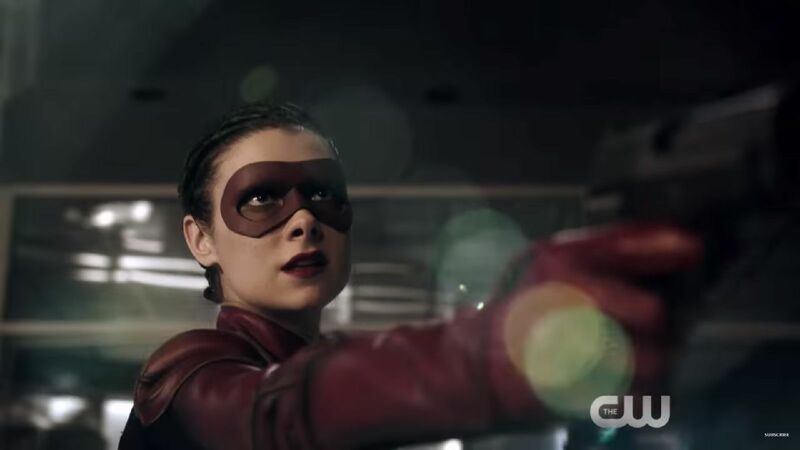 A spin-off from "Arrow", the series follows Allen (Grant Gustin), a crime scene investigator who gains super-human speed, which he uses to fight criminals, including others who have also gained superhuman abilities.